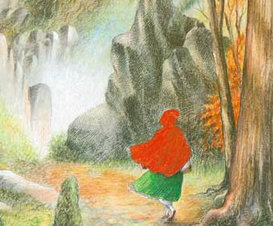 The classic story of Red Riding Hood is among the most cherished stories in children's literature. This modern version will captivate today's audiences as it has for generations. And it will also serve as a helpful reminder that a little caution goes a long way in the real world.